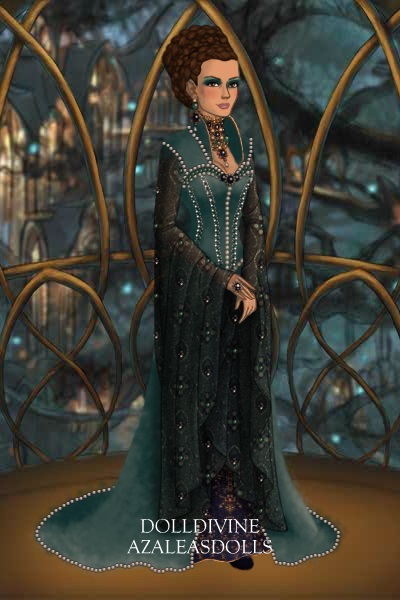 All High Fantasy Dress Up Games! absolutely gorgeous bodice. necklace too.